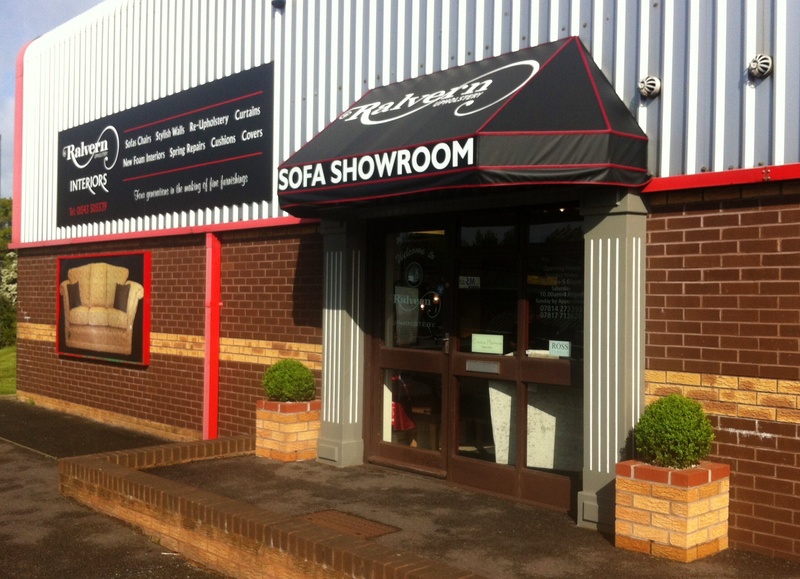 Ralvern Upholstery is a highly reputable manufacturer of top quality sofas chairs and furniture made to your specification. We are a family run business and have been established for four generations being unique in that we create all our furniture individually blending your creative vision with our attention to detail and high quality materials to produce the perfect furniture for your home. We have been making handmade sofas and chairs since 1946 with traditional skills being passed down to the current generation of furniture makers. Our premises are set up as a factory showroom giving you the best choice of fabrics and leathers from a selection of the finest manufacturers. You can view our manufacturing on site giving a real insight as to how all our lounge sofas are made and the meticulous eye for detail and finish. Our team of master craftsmen can help you with colour and designs, from start to finish. When choosing a sofa made by Ralvern you can change the specifications to your own requirements. The seat and back cushions can be filled with soft or firm foams, fibre qualifill soft cushions or even feather depending on the way you like to sit. Any of these cushions then sit onto a six inch coil spring unit, giving a superior high quality seat. Our “Manufacturers Promise” guarantees we will produce the very best in all aspects of build quality, helping you to create the perfect living space with furniture designed to compliment your room whether in terms of shape, design, materials or colours. We have built a reputation over the last 60 years for high standards of finish and perfection. We include a lifetime guarantee on all our frames including the 6 inch coil springs. We will always deliver your newly made or re upholstered sofa FREE of CHARGE and welcome you to visit our factory and showrooms during the manufacturing process. Our priority with every sofa we make is to satisfy our customer’s needs. We offer a very personal sofa manufacturing process where all our customers can experience their sofas being made first hand, meeting with the craftsmen who will be responsible for making your furniture.